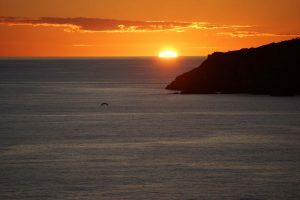 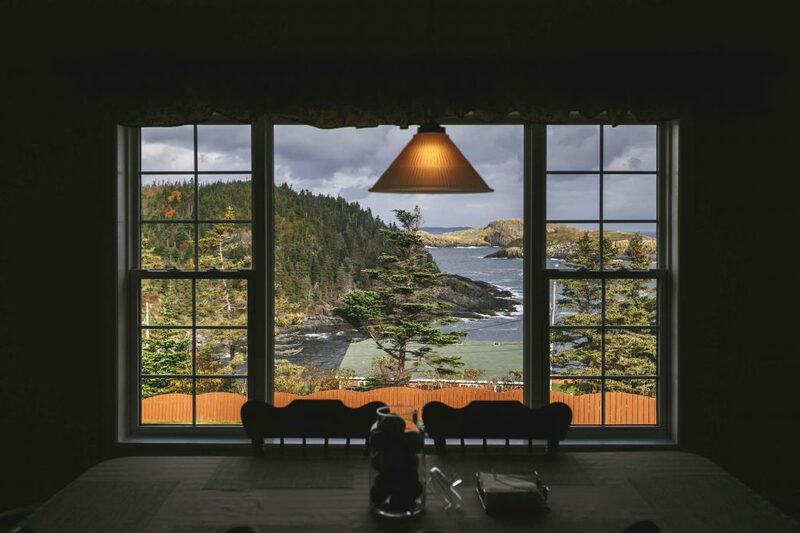 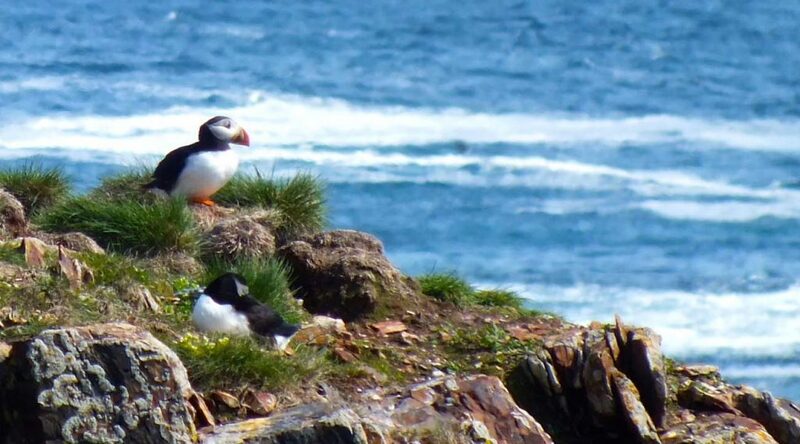 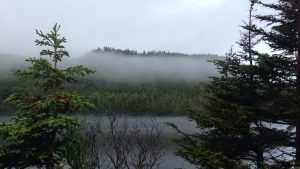 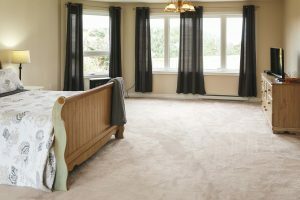 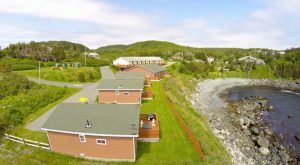 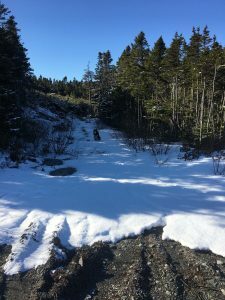 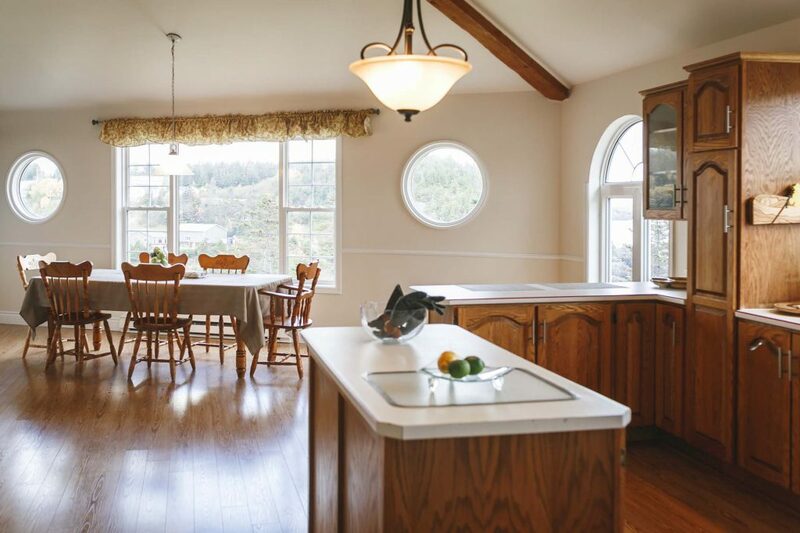 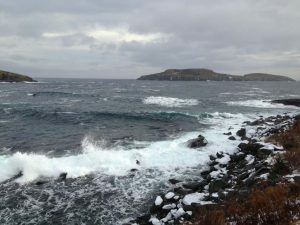 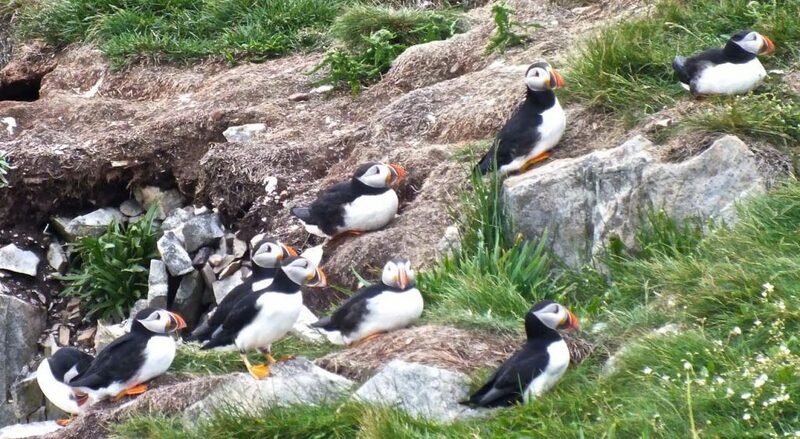 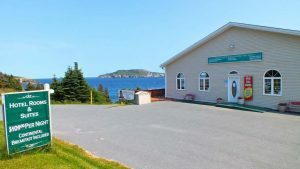 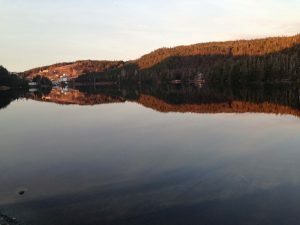 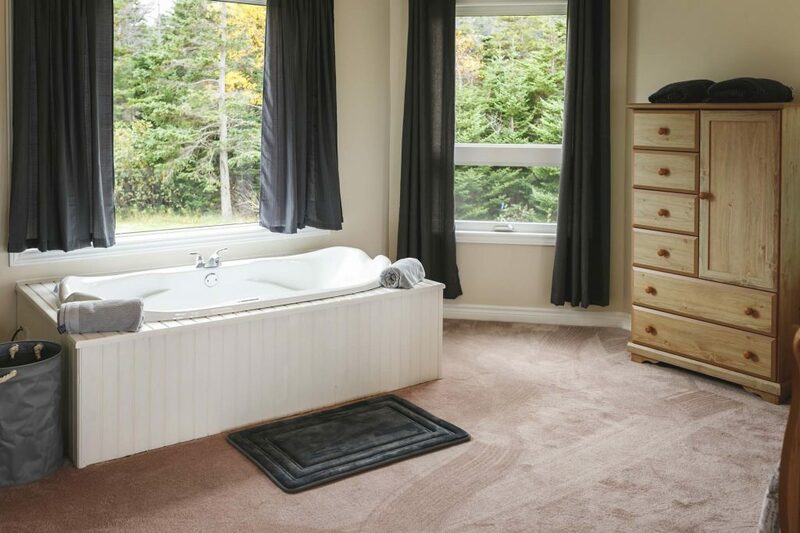 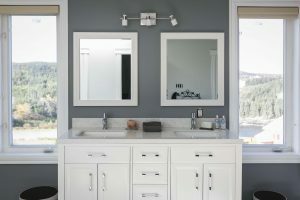 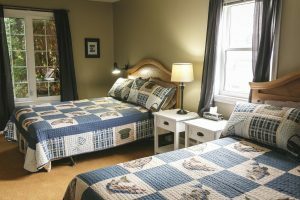 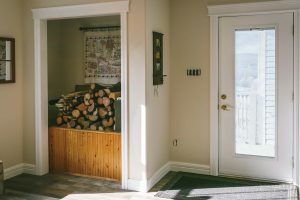 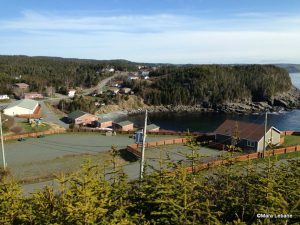 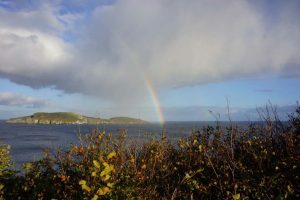 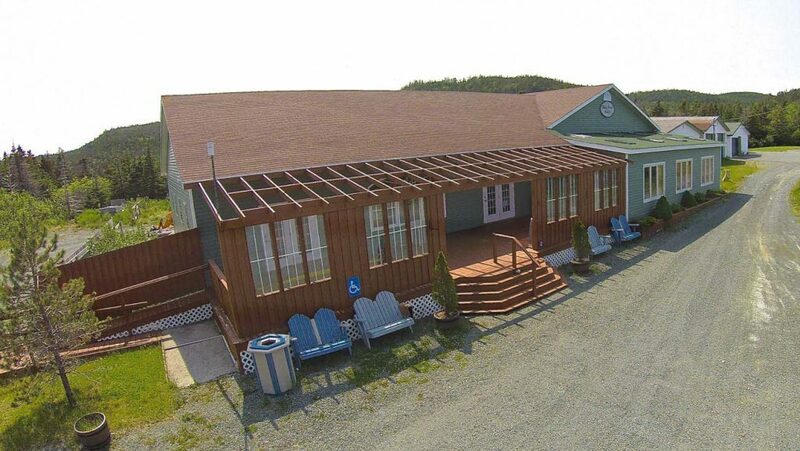 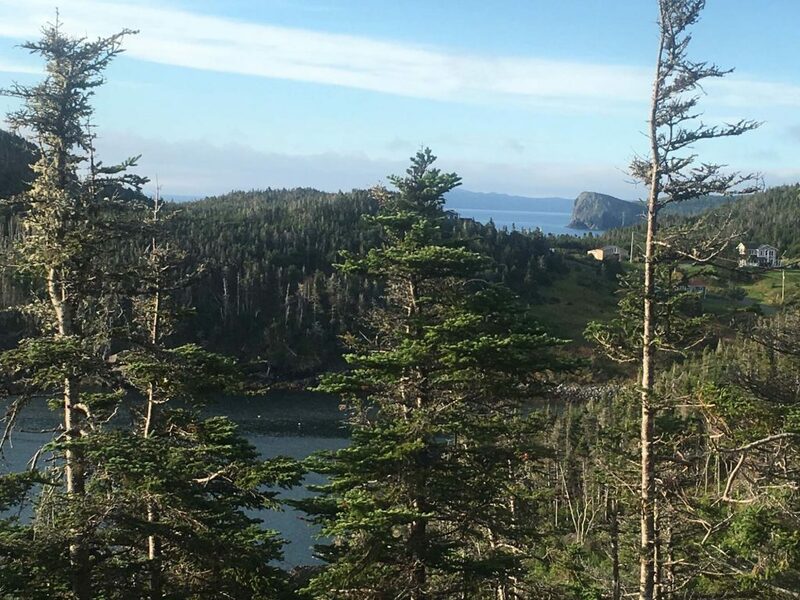 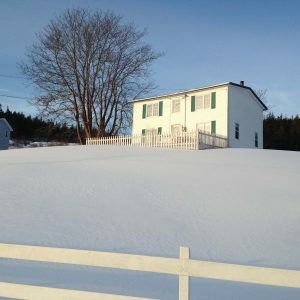 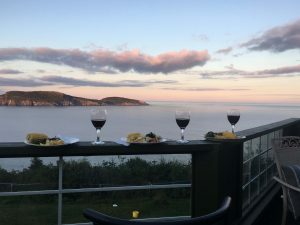 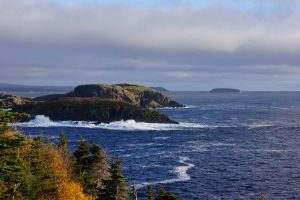 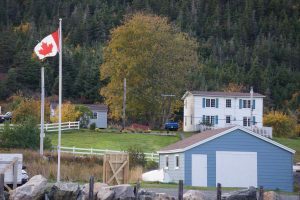 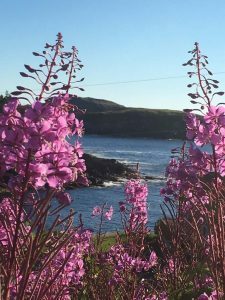 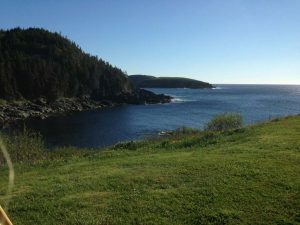 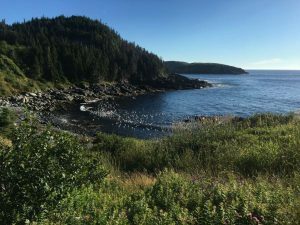 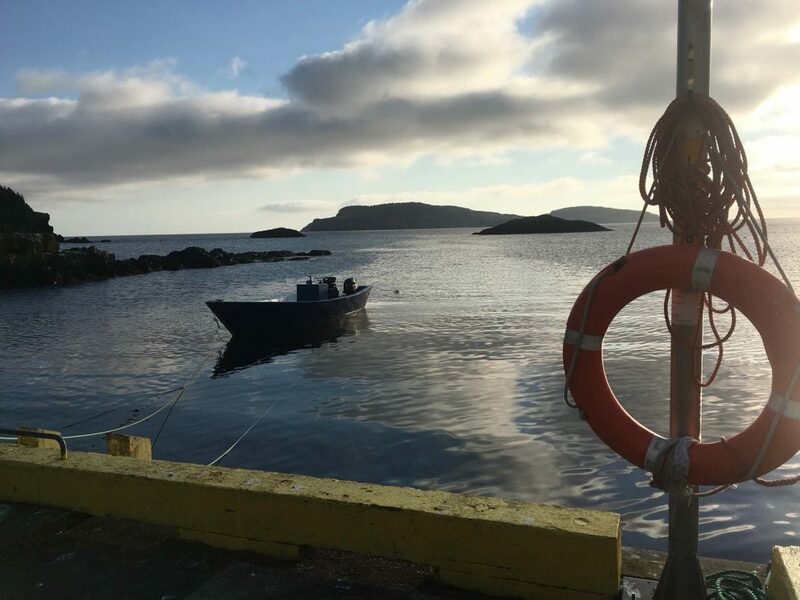 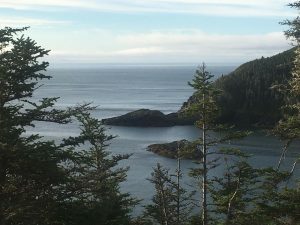 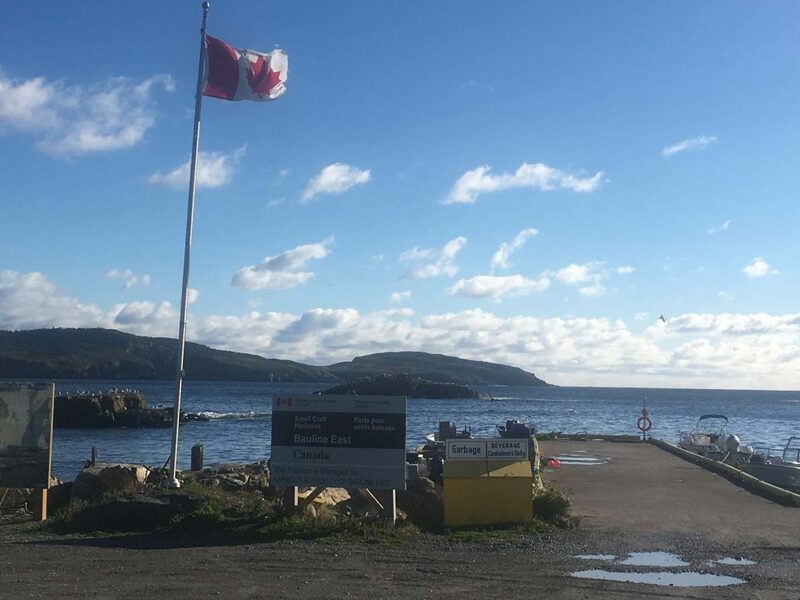 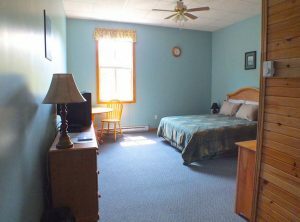 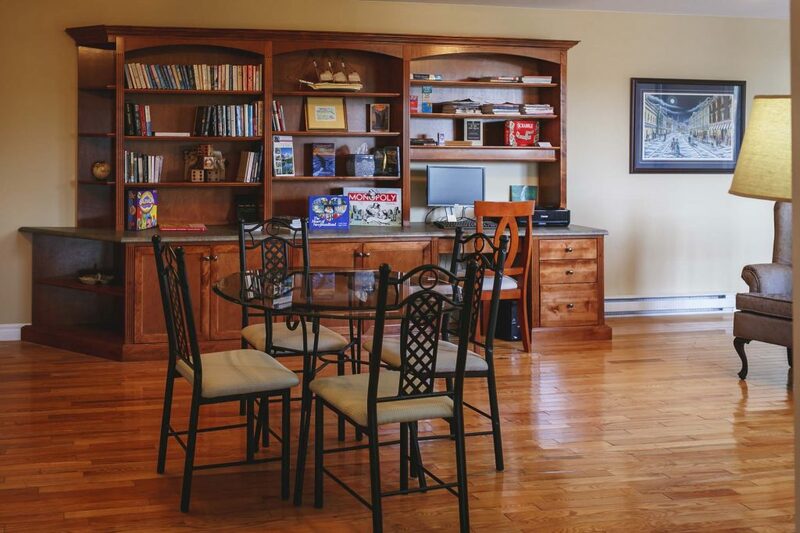 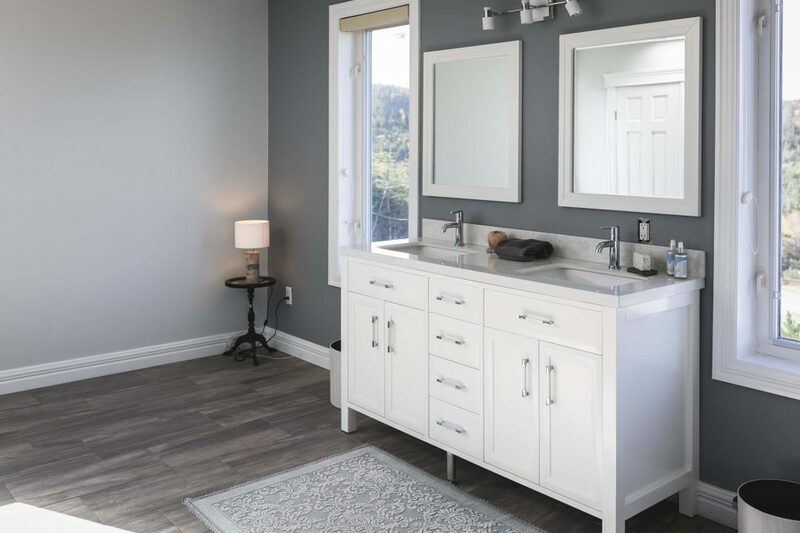 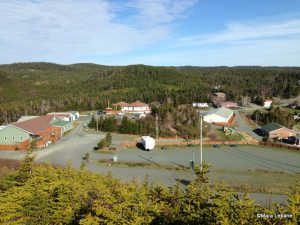 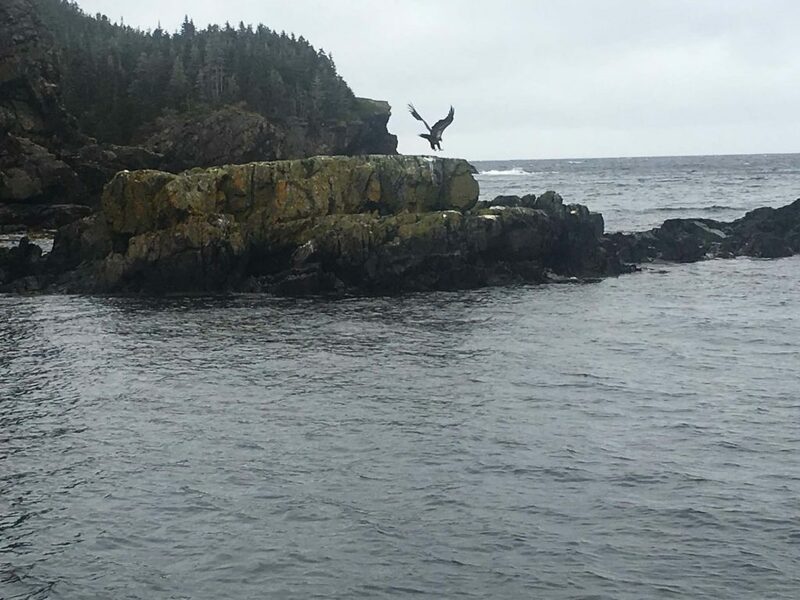 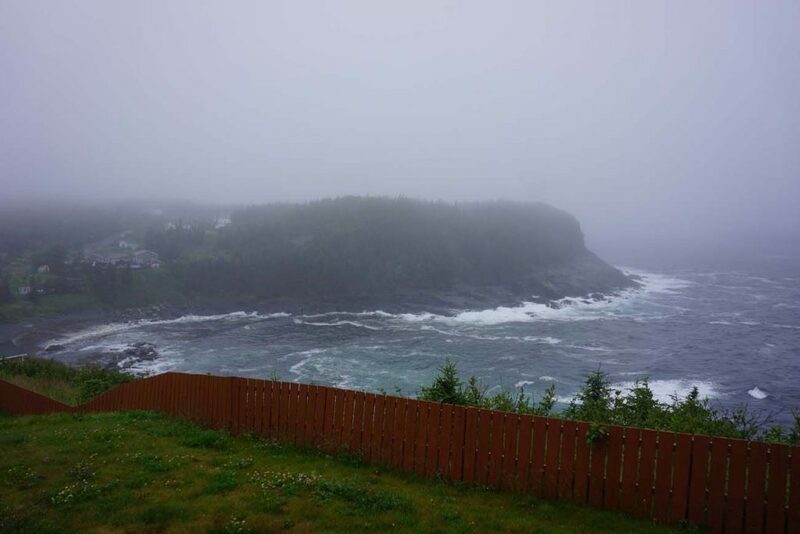 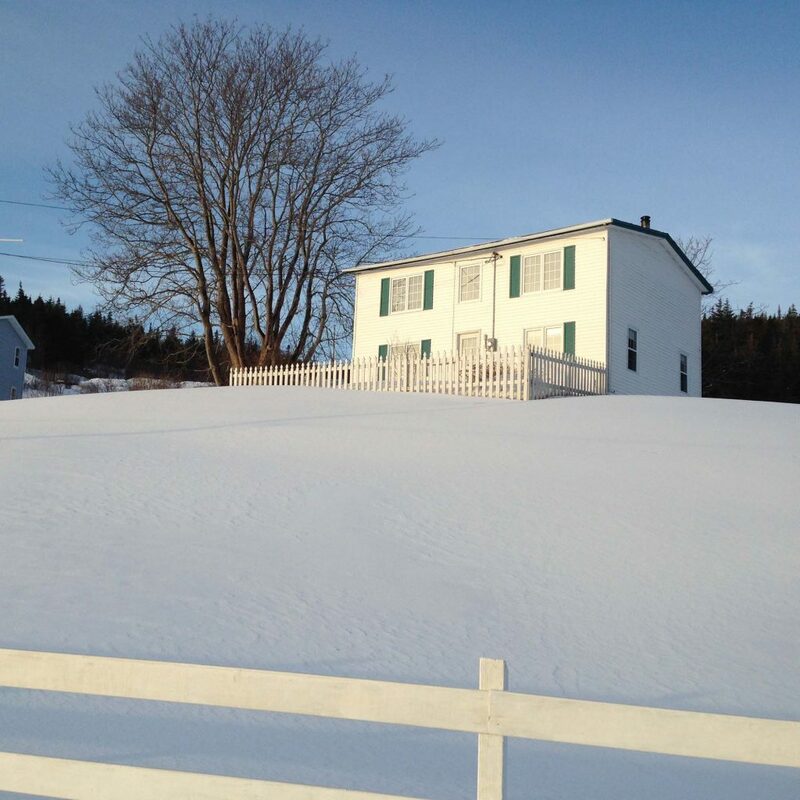 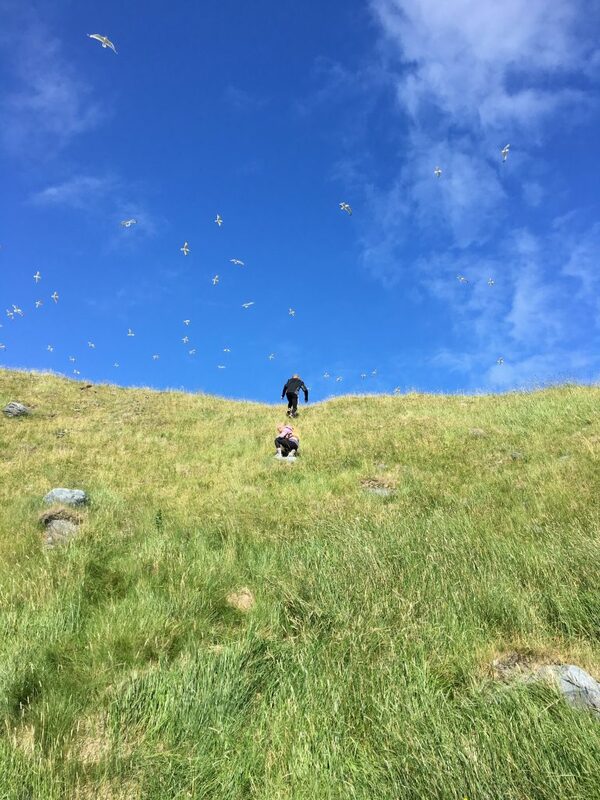 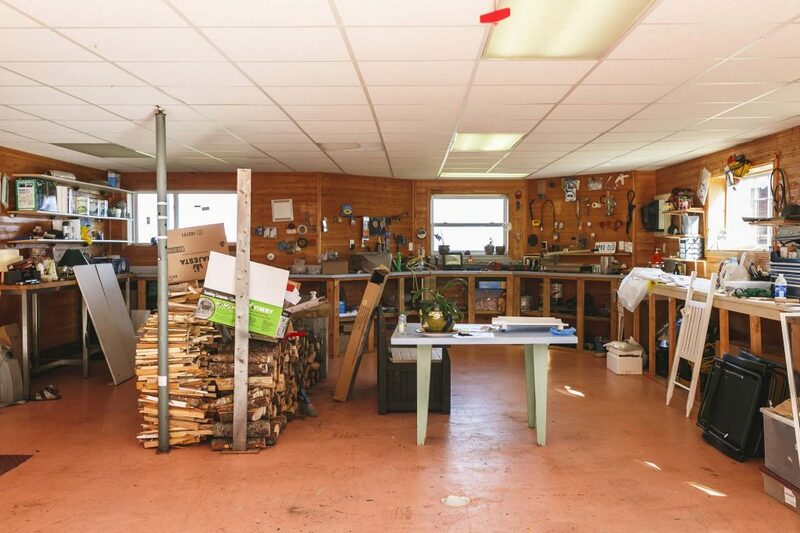 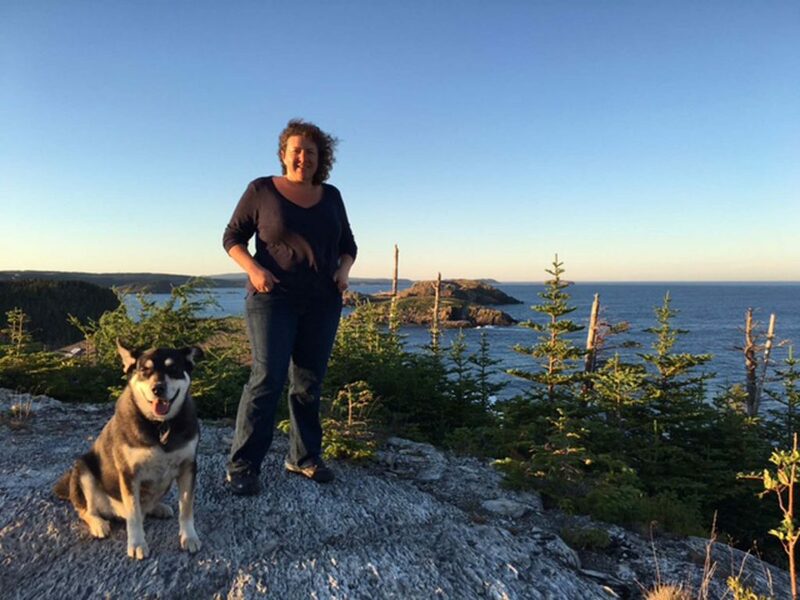 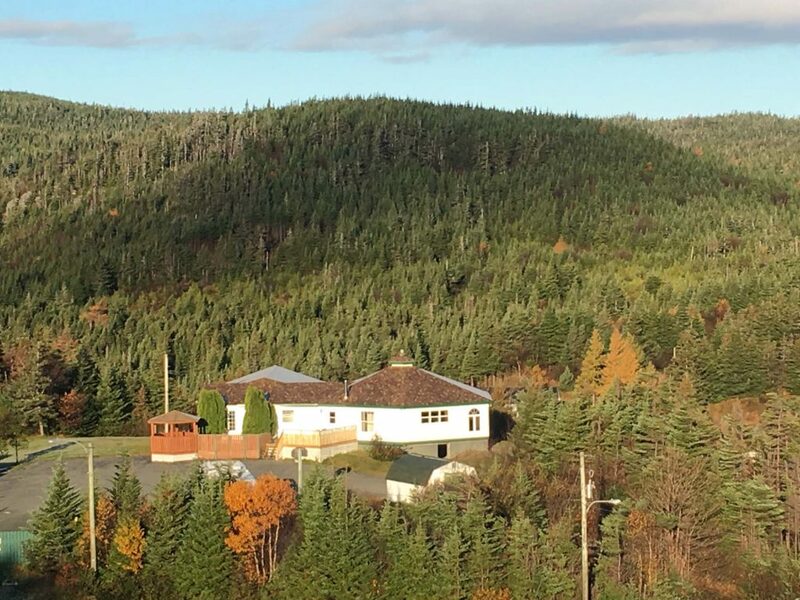 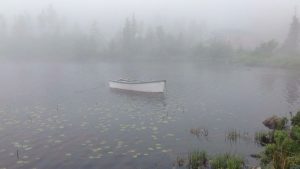 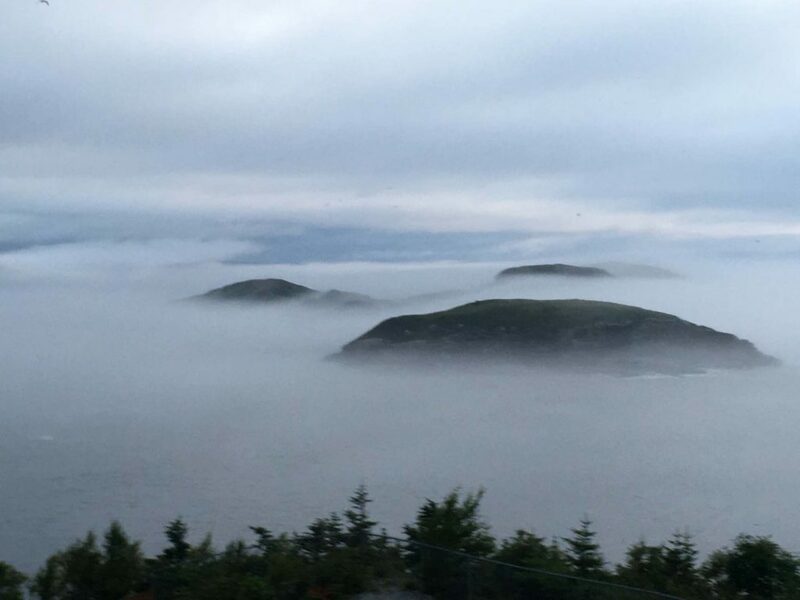 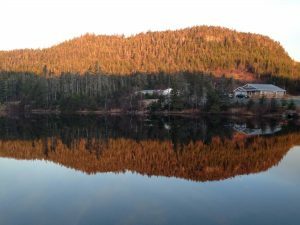 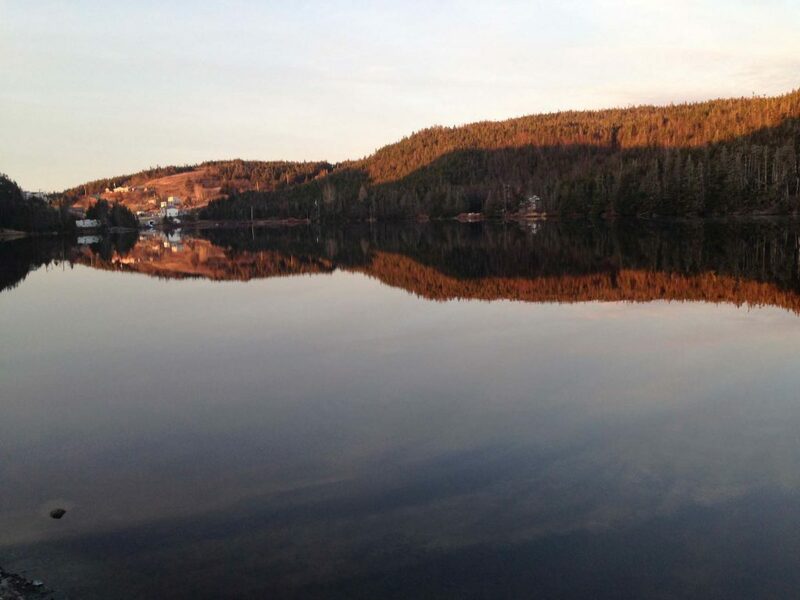 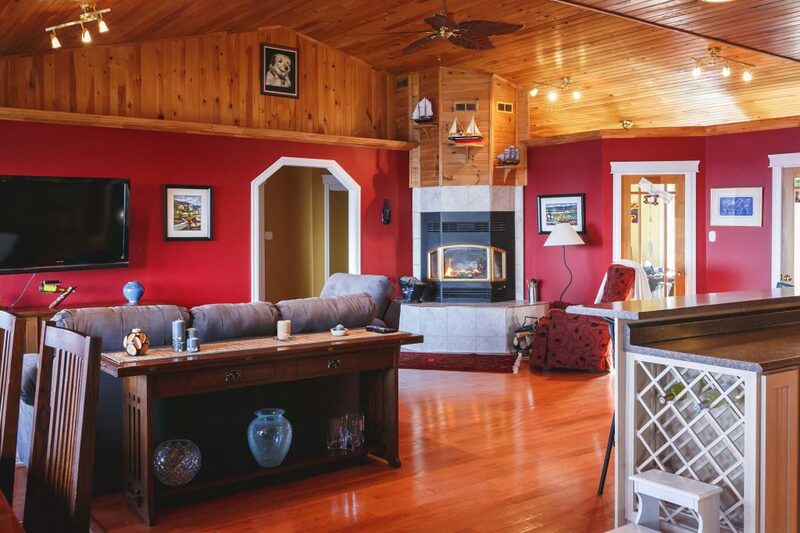 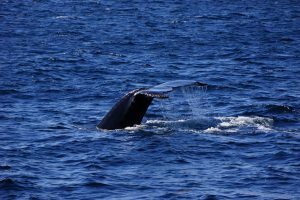 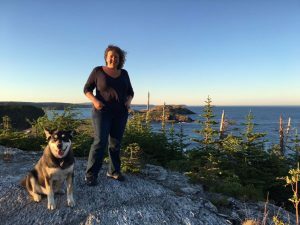 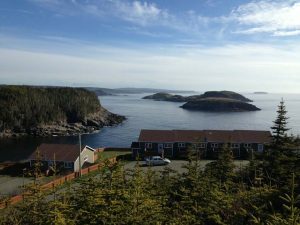 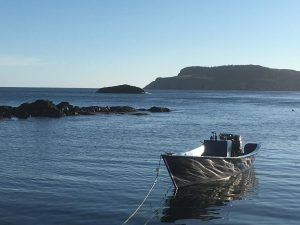 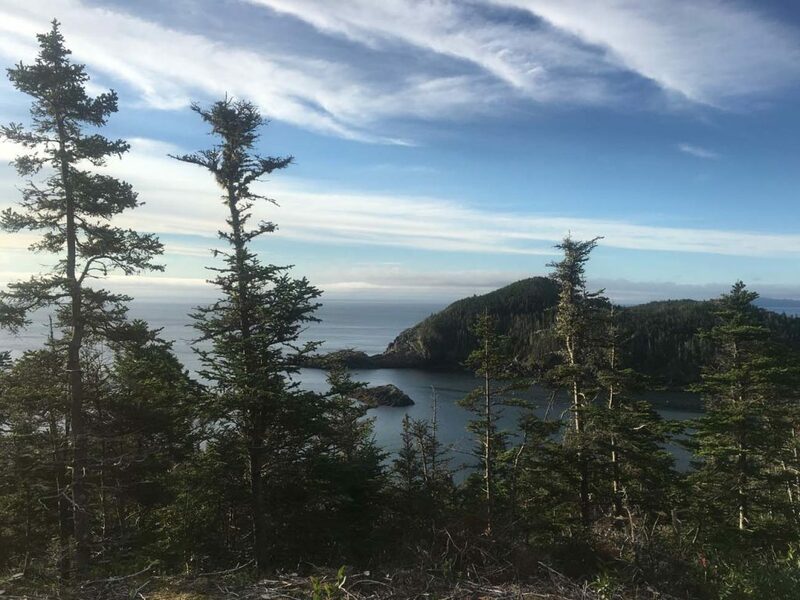 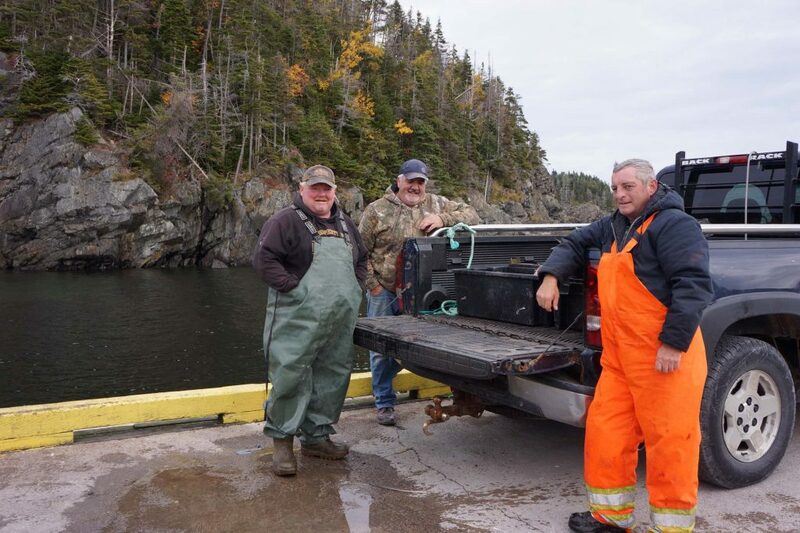 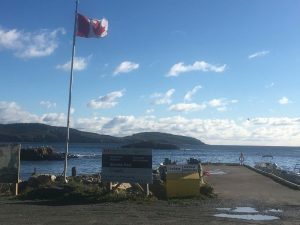 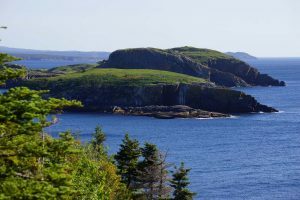 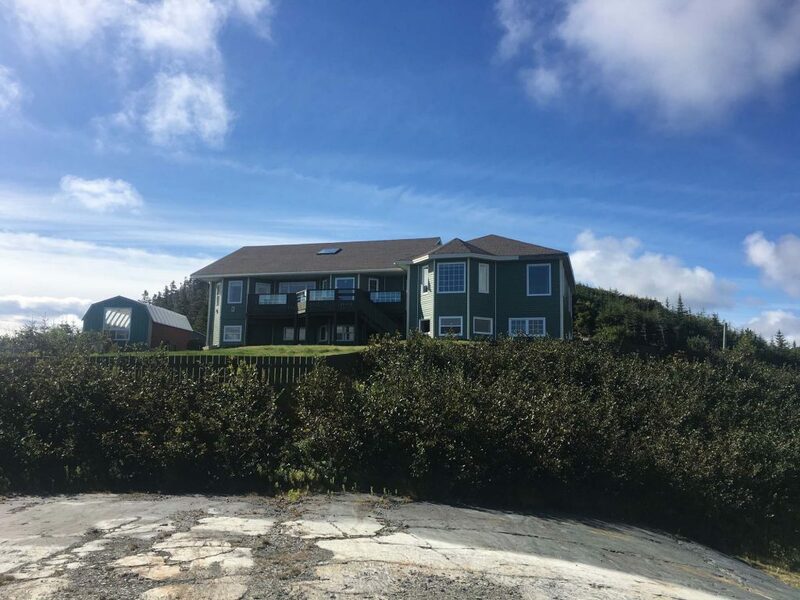 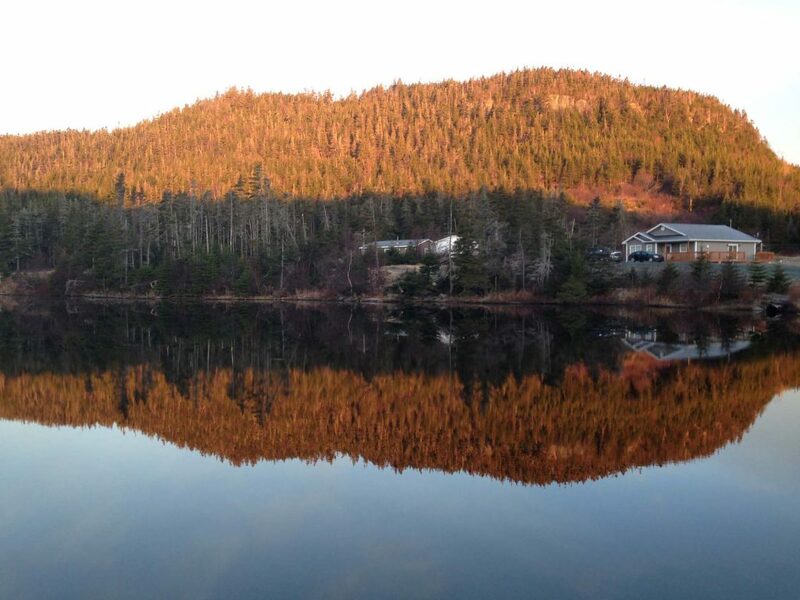 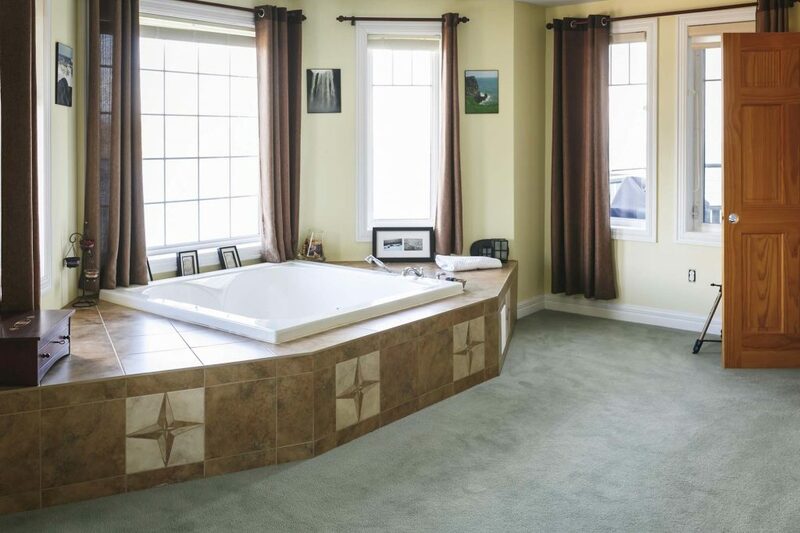 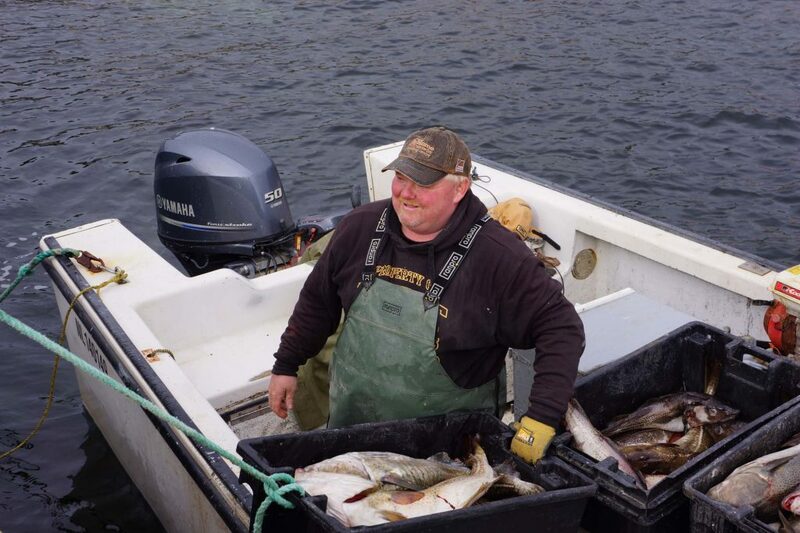 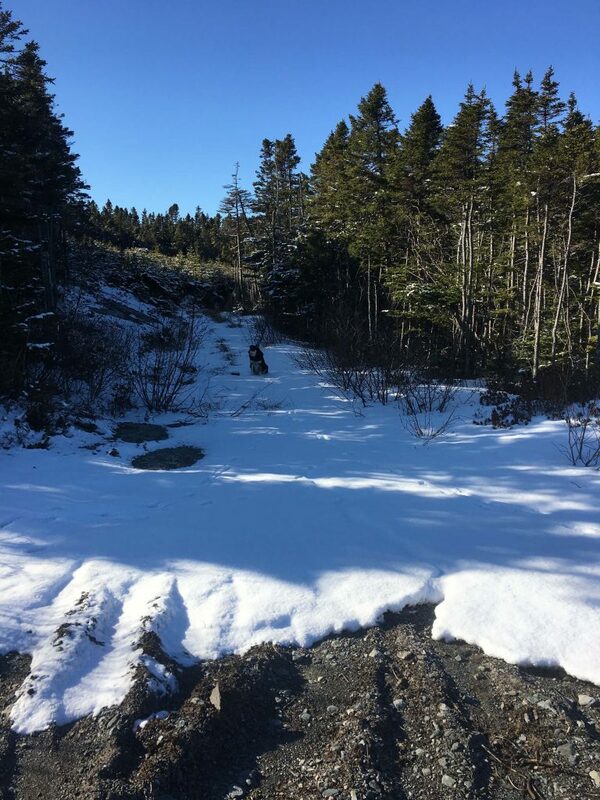 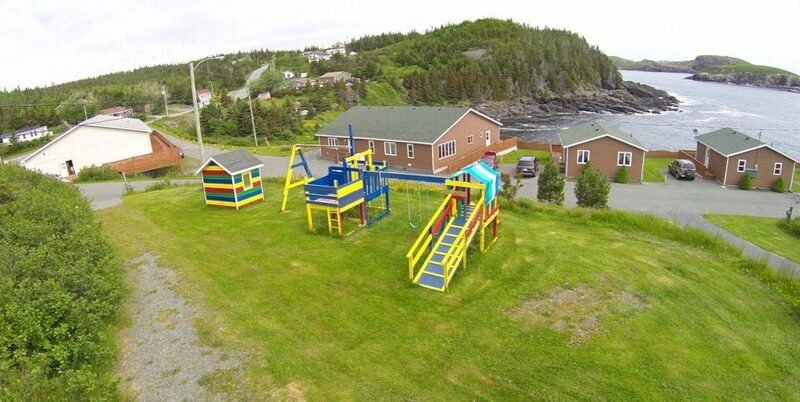 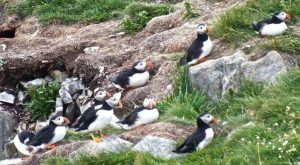 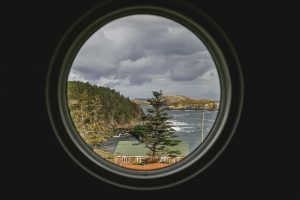 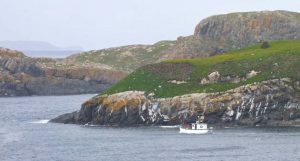 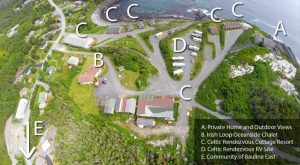 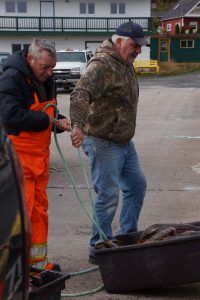 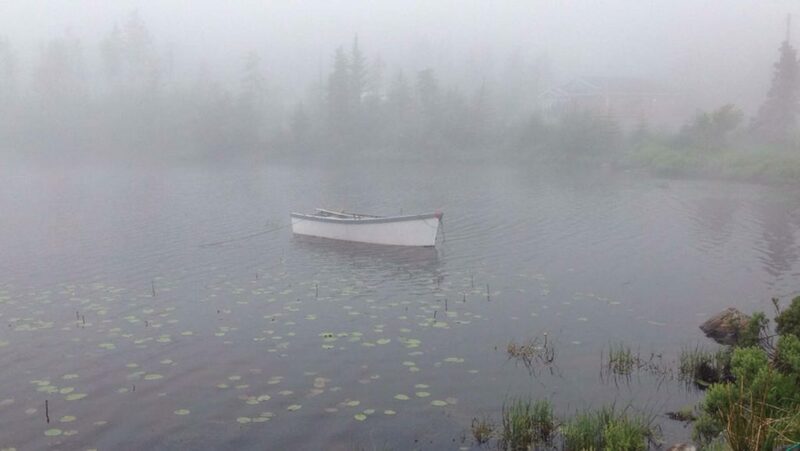 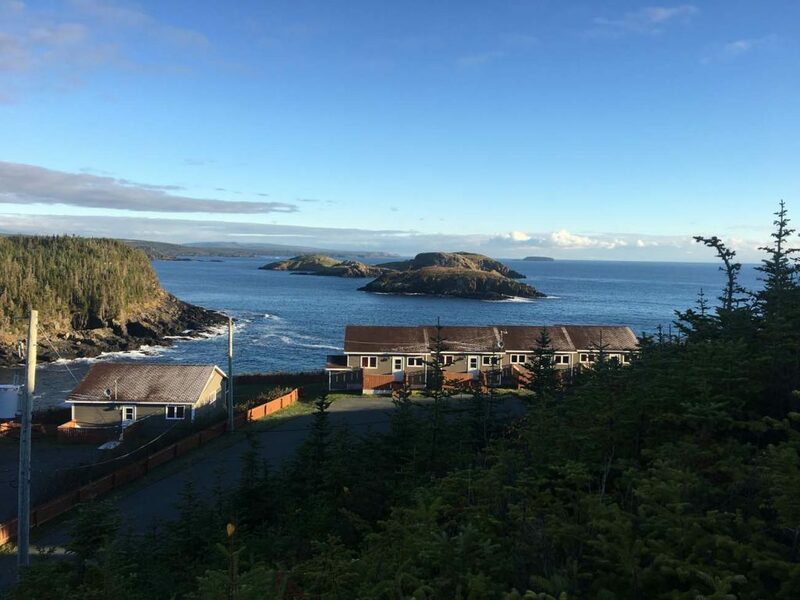 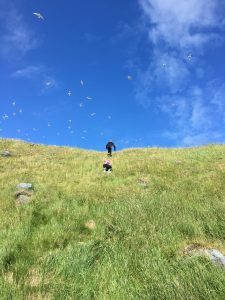 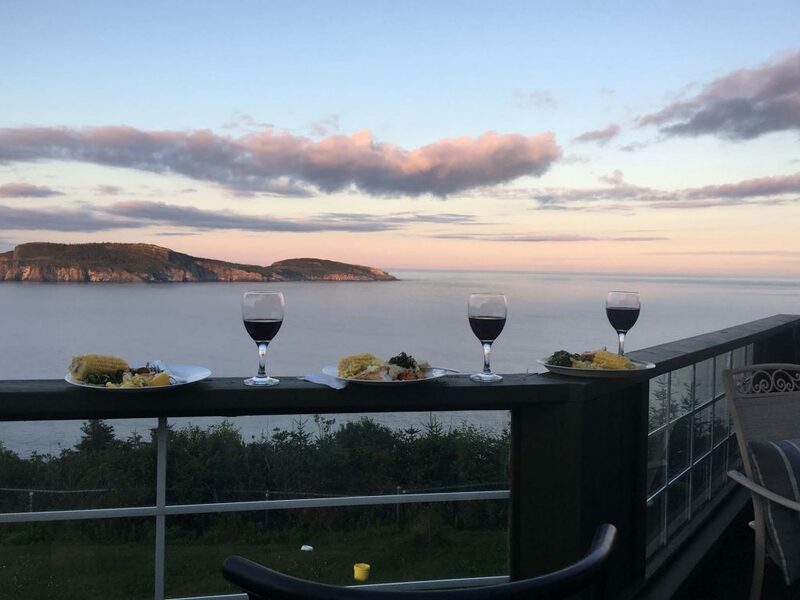 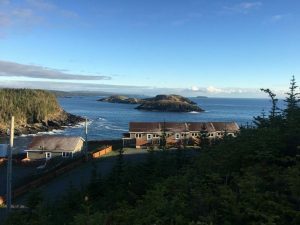 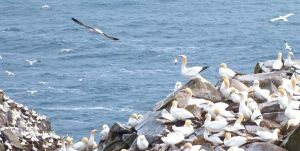 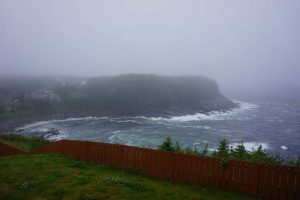 Nestled into Newfoundland and Labrador’s Southern Shore, on the Irish Loop Drive, you will find hidden gems in the communities of Burnt Cove, St. Michaels and Bauline East. 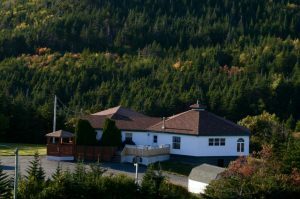 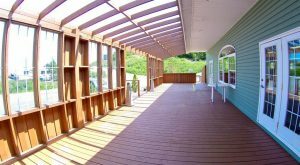 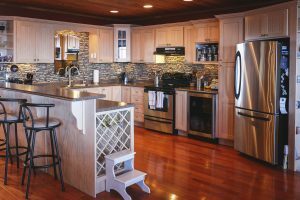 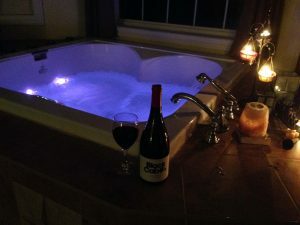 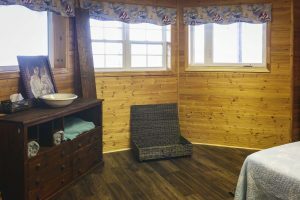 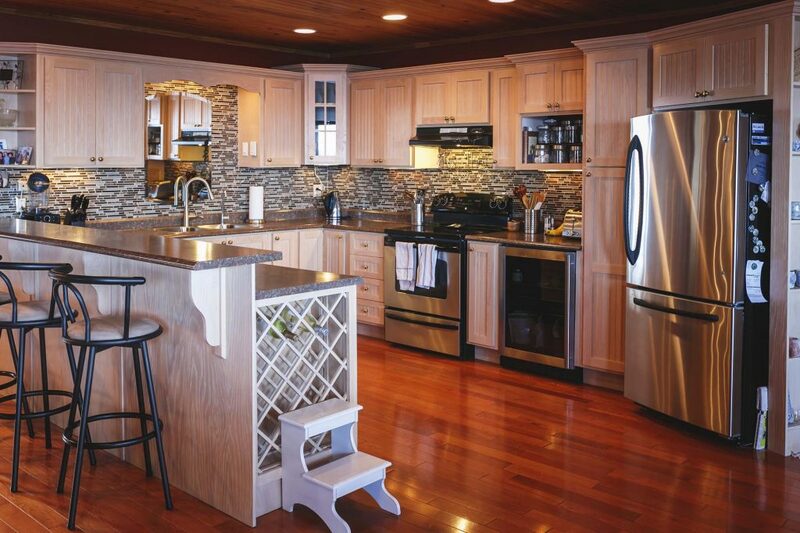 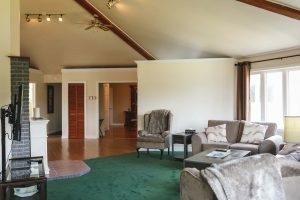 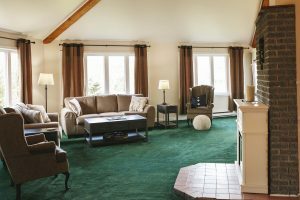 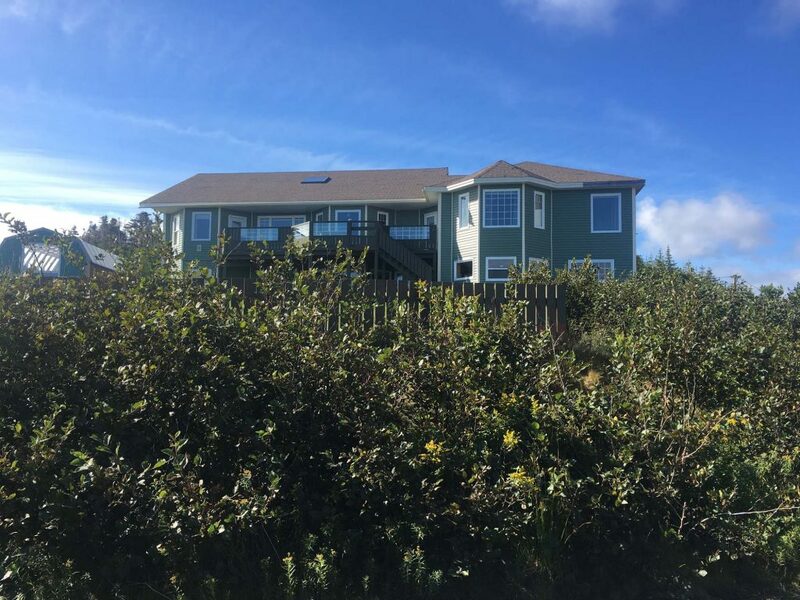 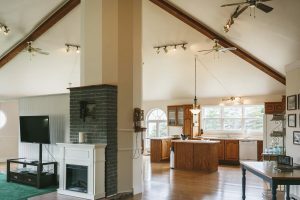 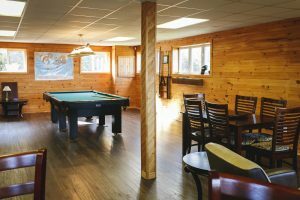 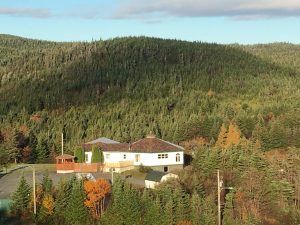 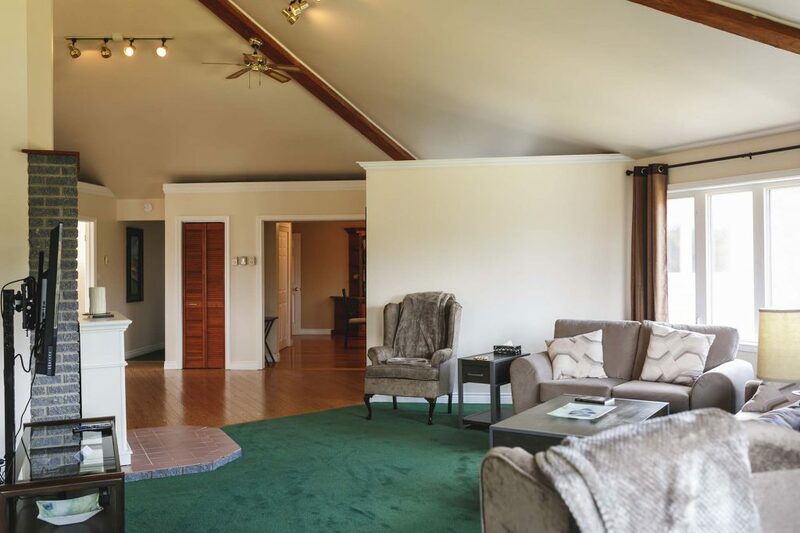 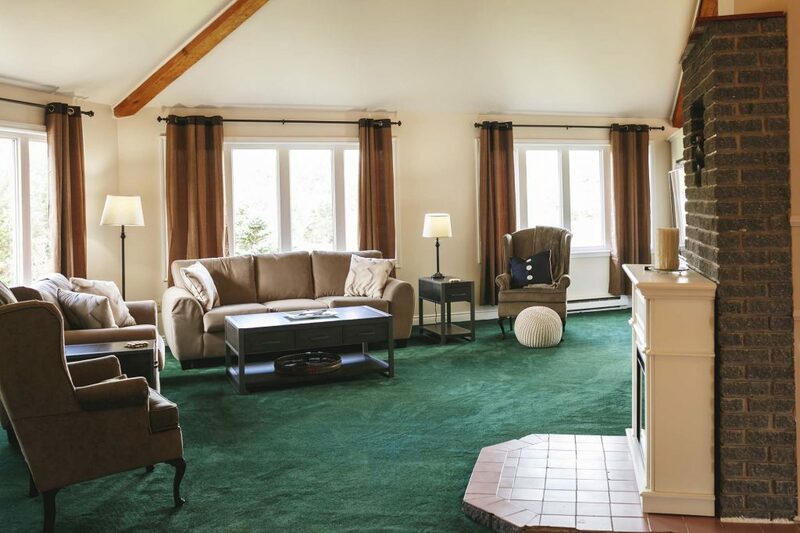 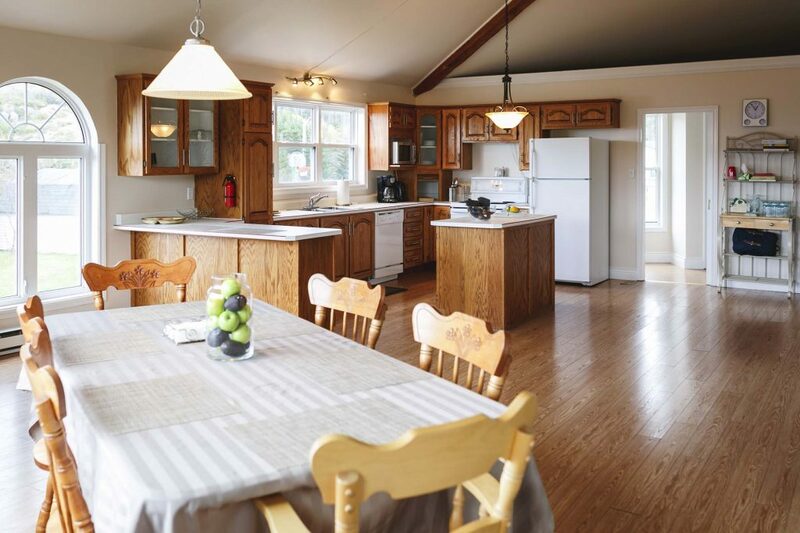 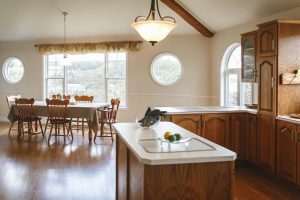 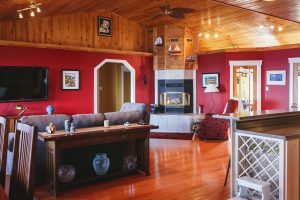 The Irish Loop Oceanside Chalet, Celtic Rendezvous Cottage Resort, a 5600 square foot private home, and forest acreage are all available for film and photography shoots. 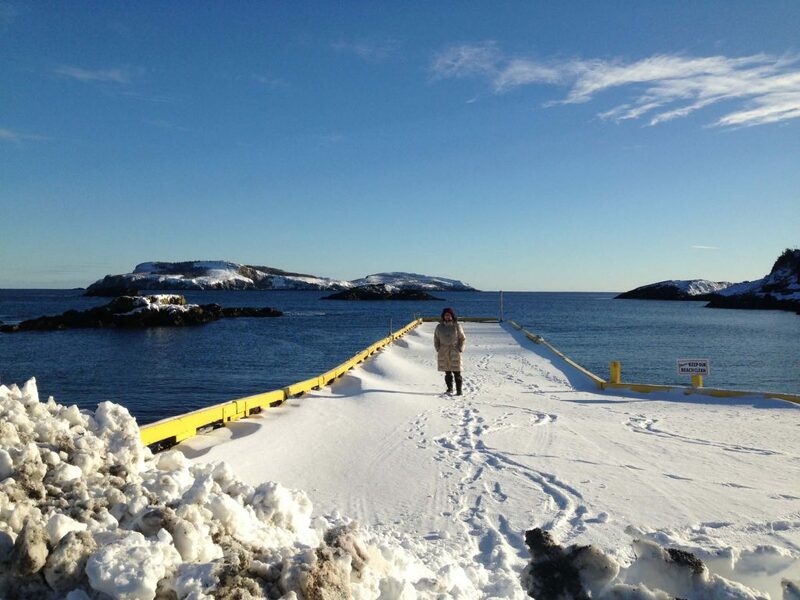 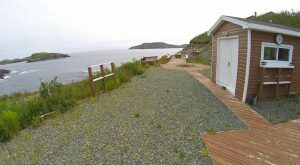 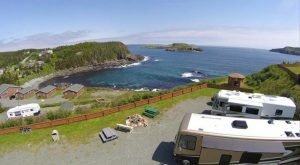 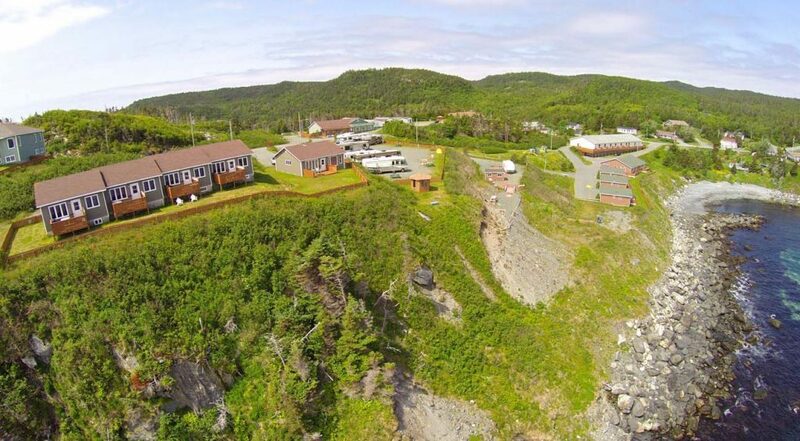 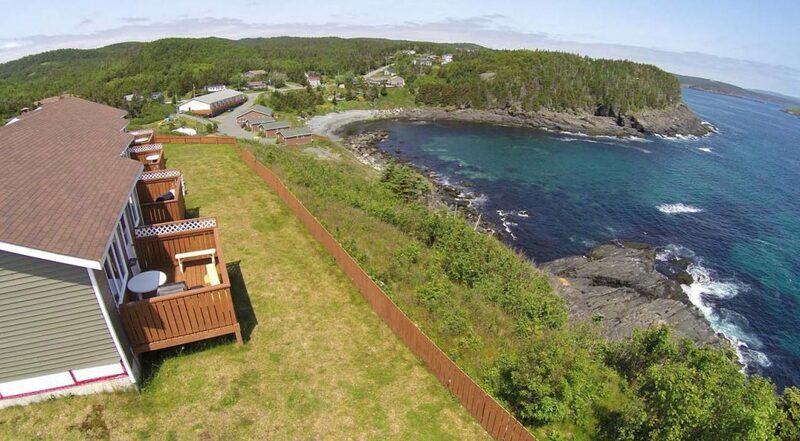 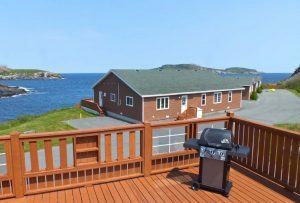 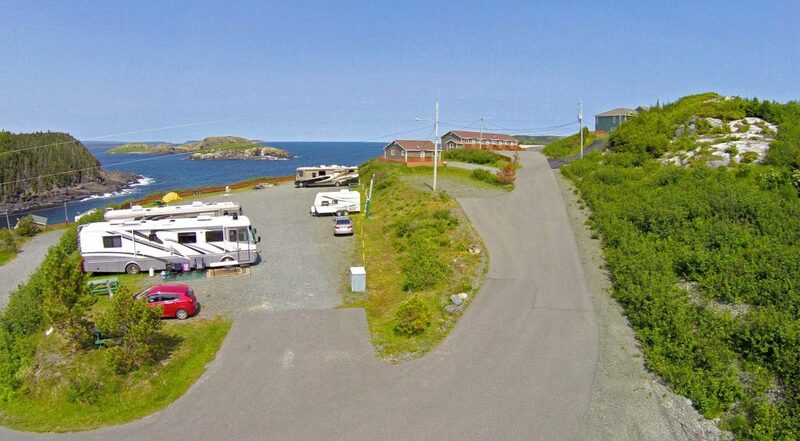 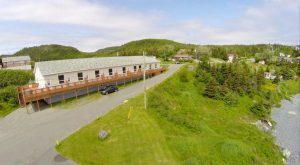 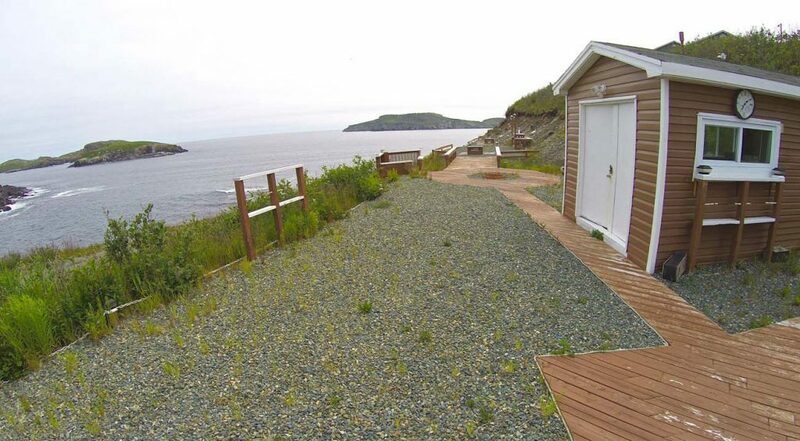 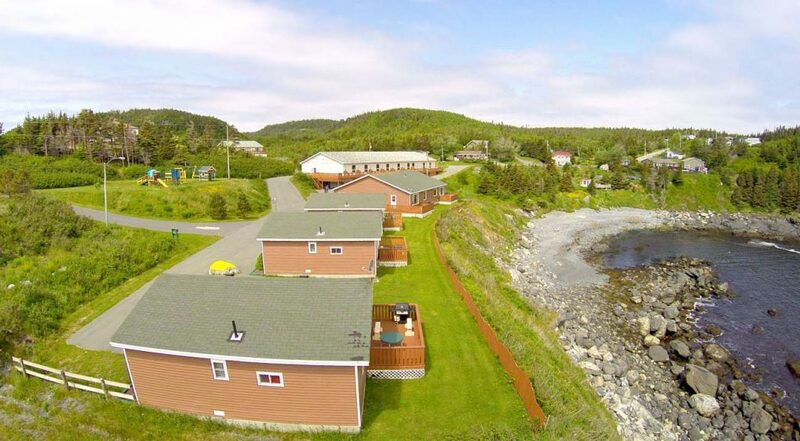 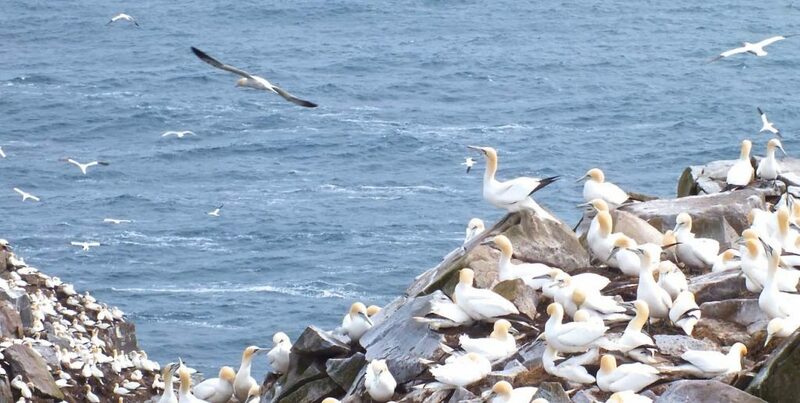 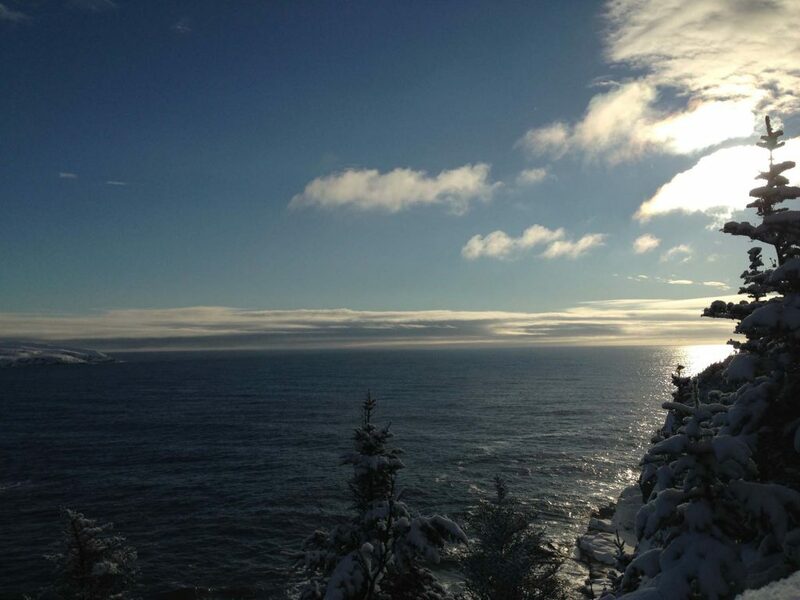 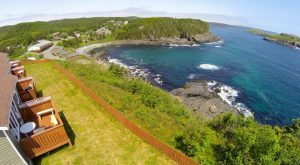 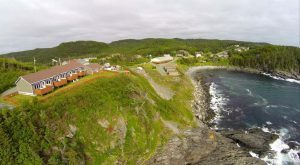 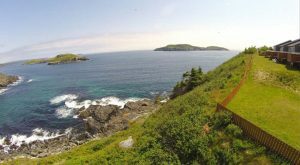 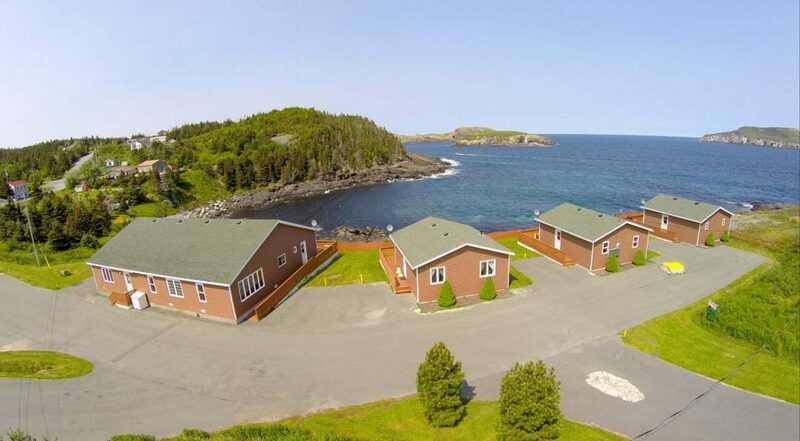 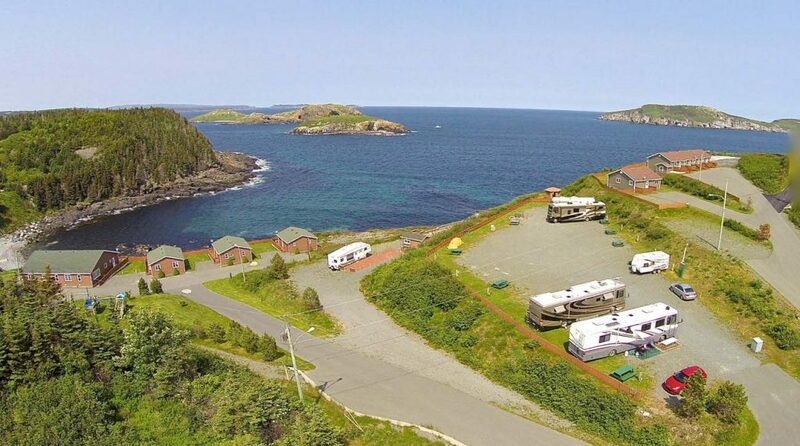 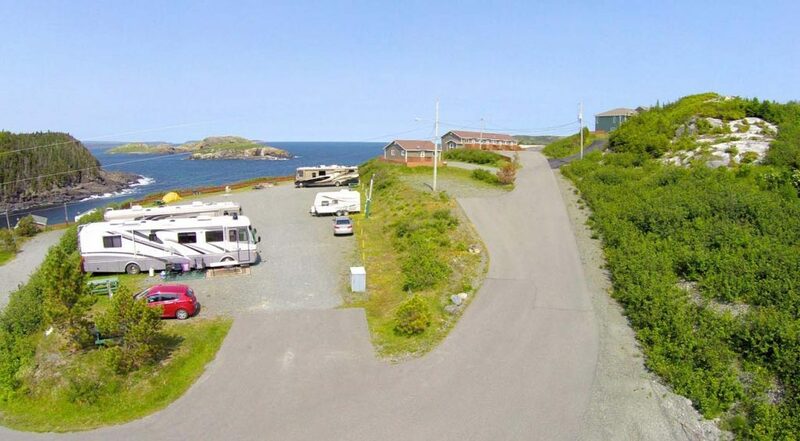 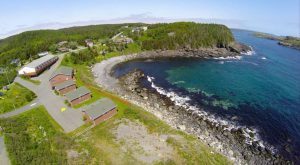 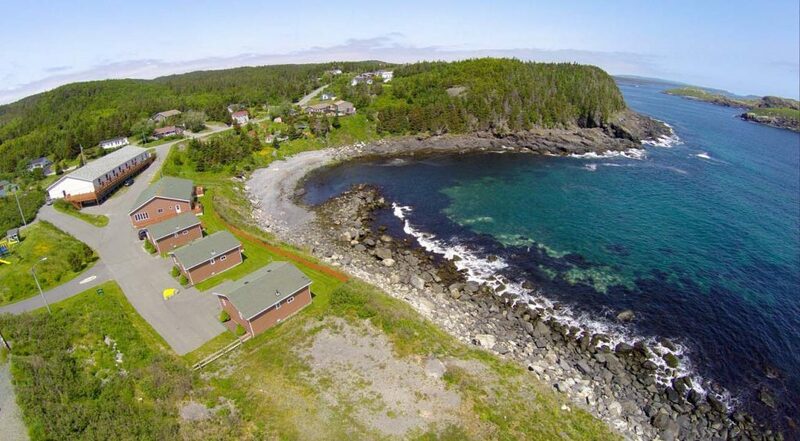 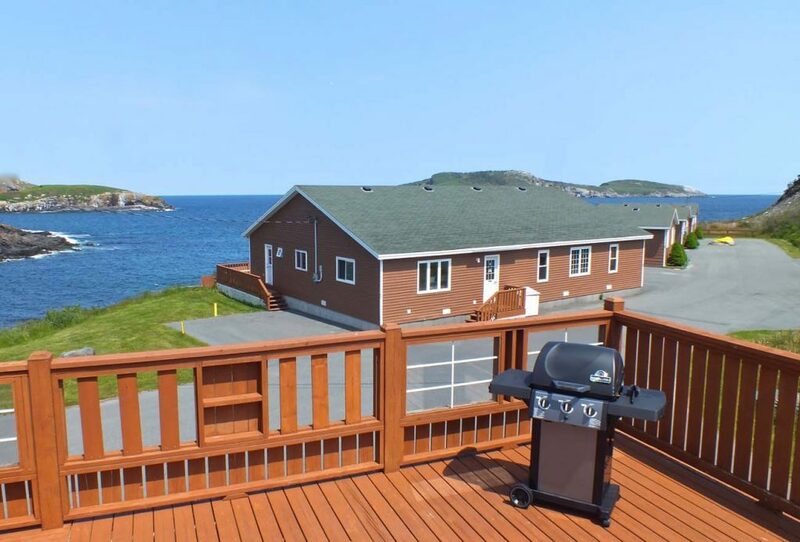 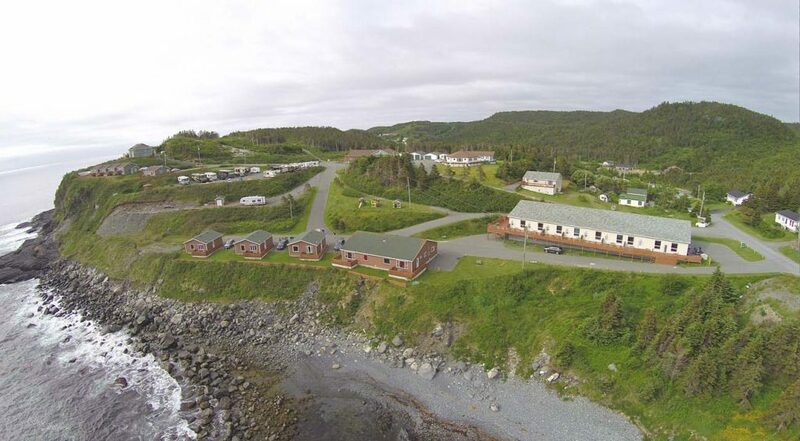 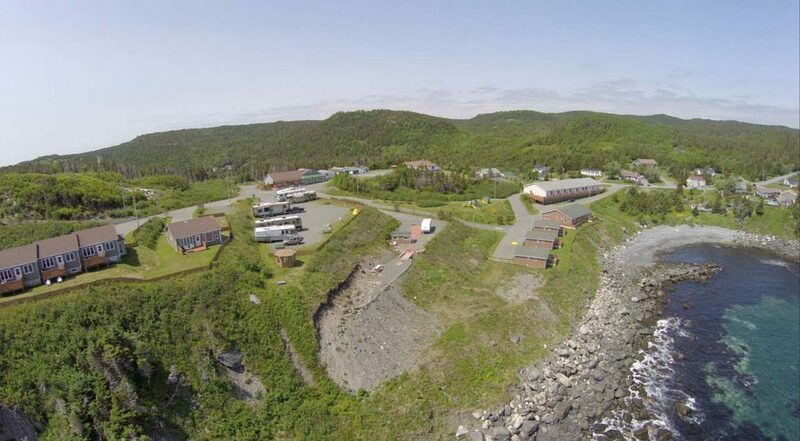 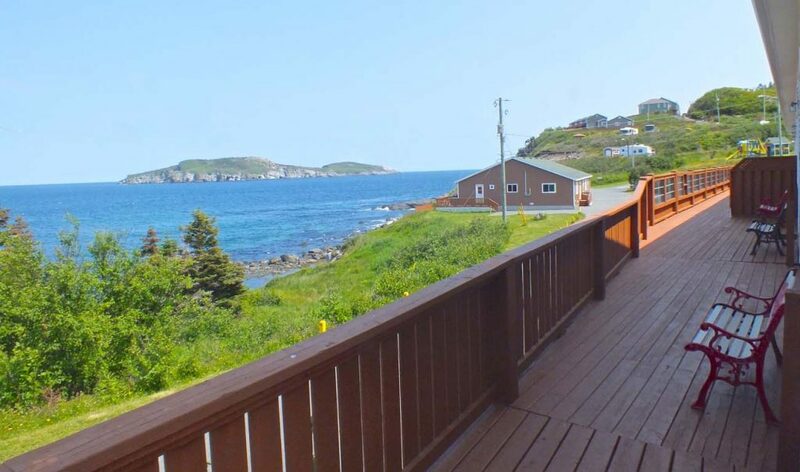 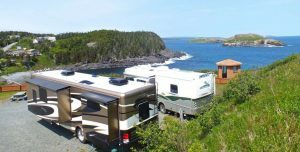 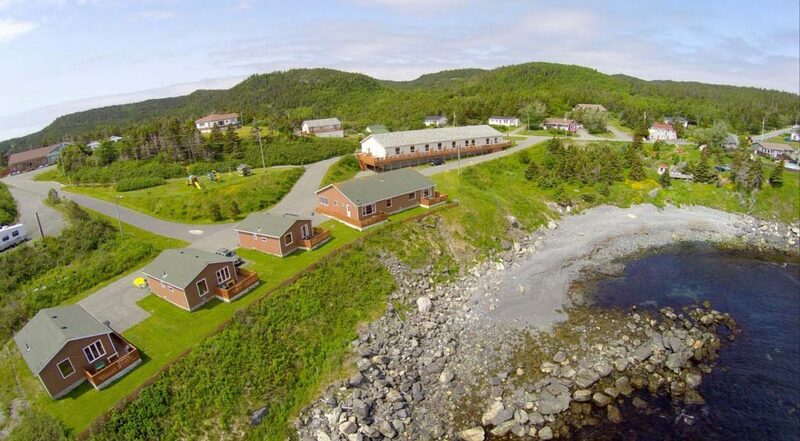 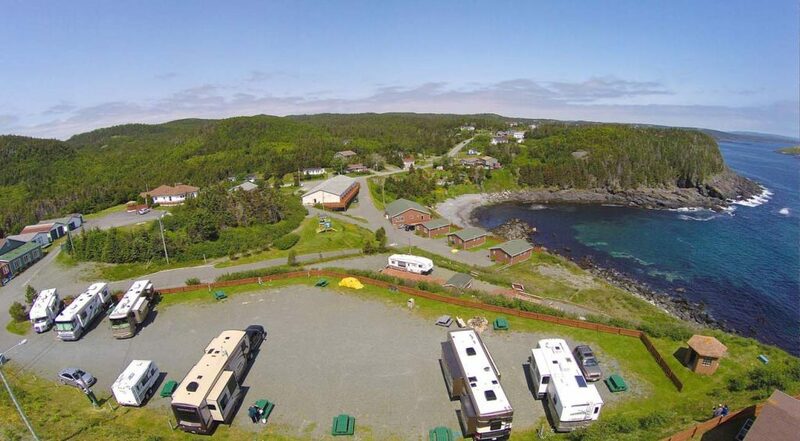 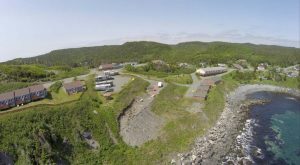 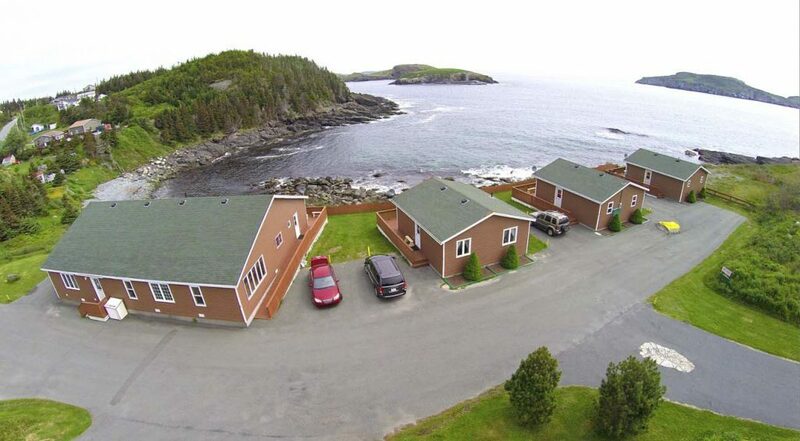 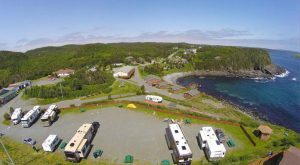 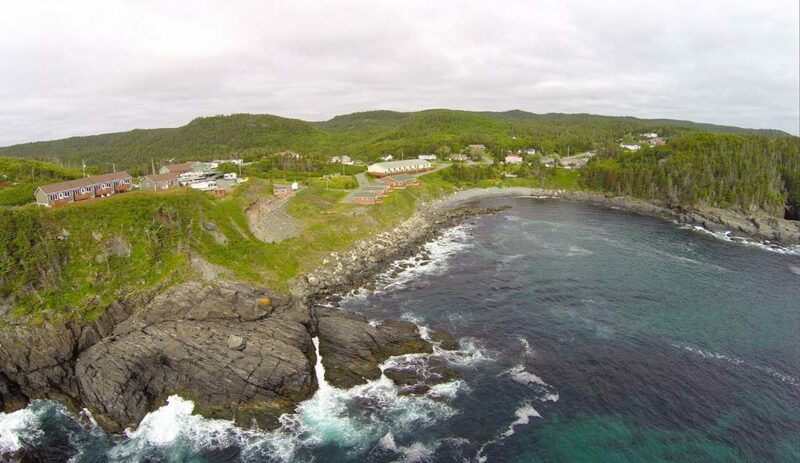 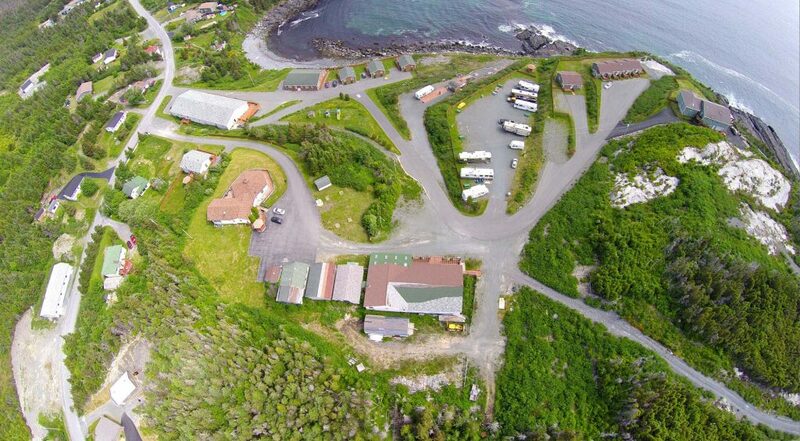 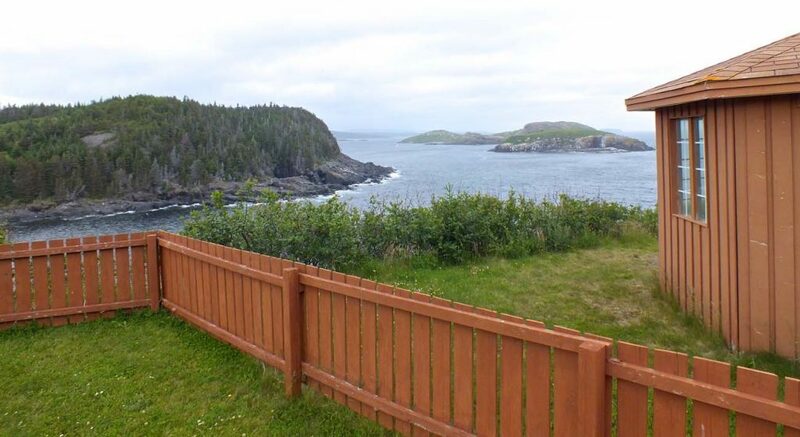 Breathtaking views of the Atlantic Ocean and Witless Bay Ecological Reserve await your cast and crew. 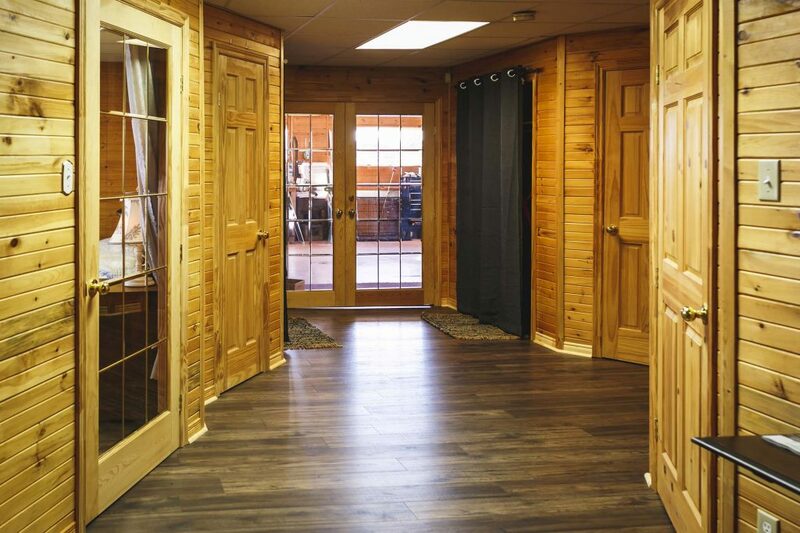 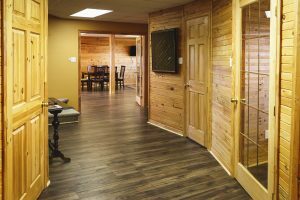 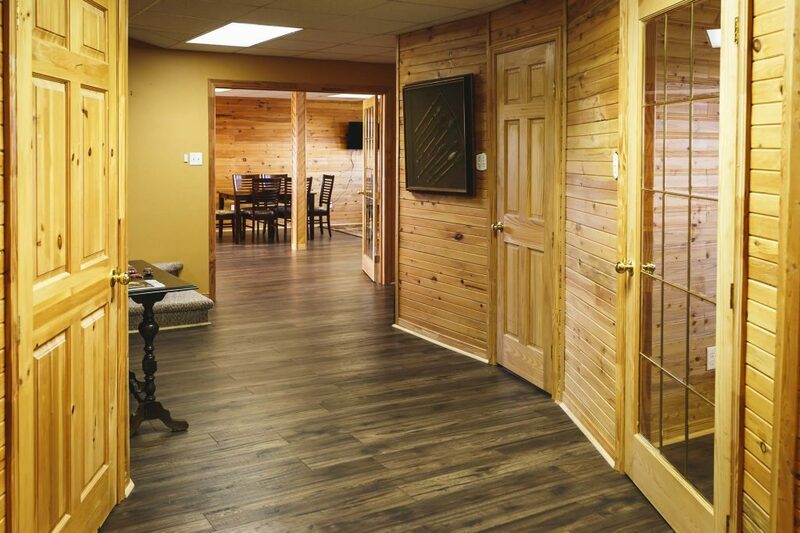 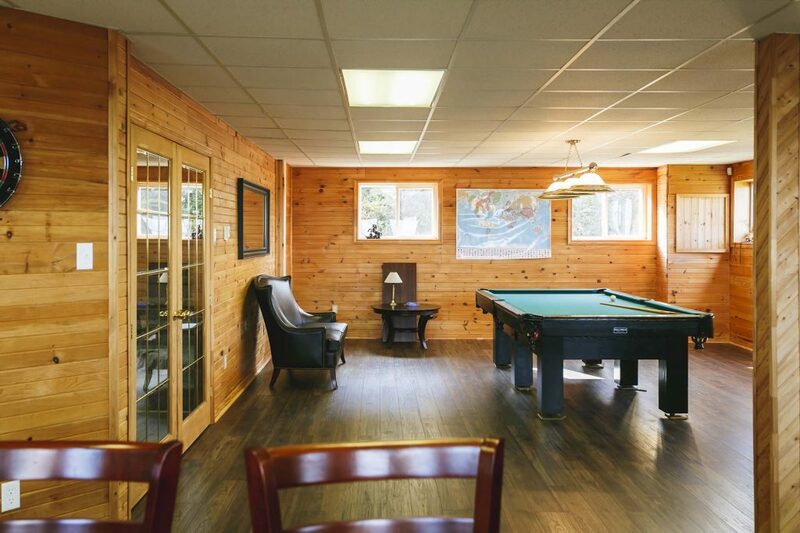 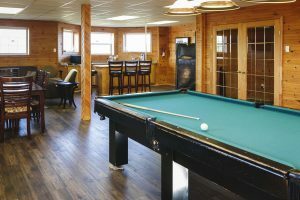 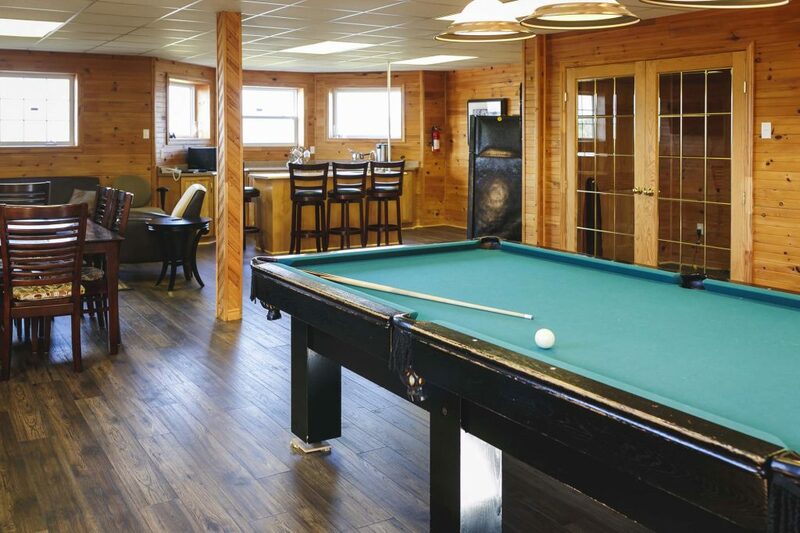 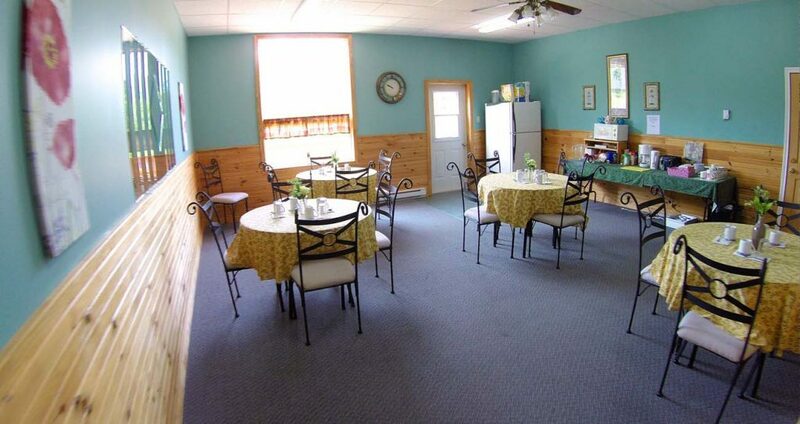 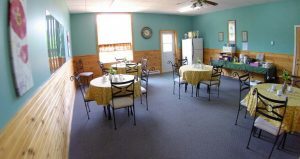 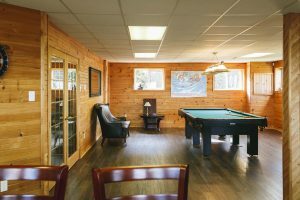 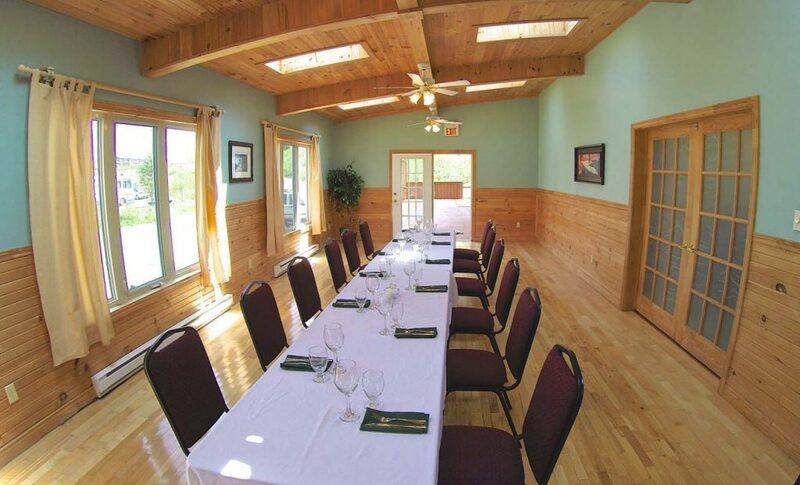 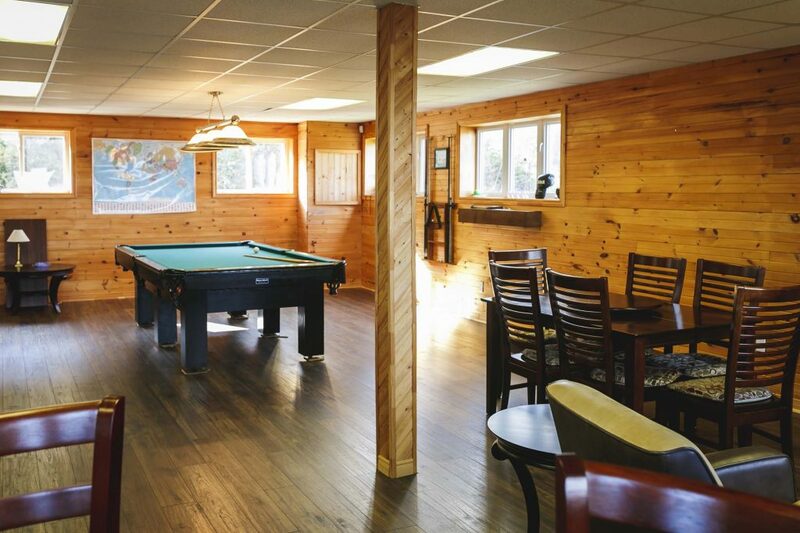 12 RV hook up sites, a licensed banquet hall, two meeting rooms, and overnight accommodations make for an attractive location for all your filming needs. 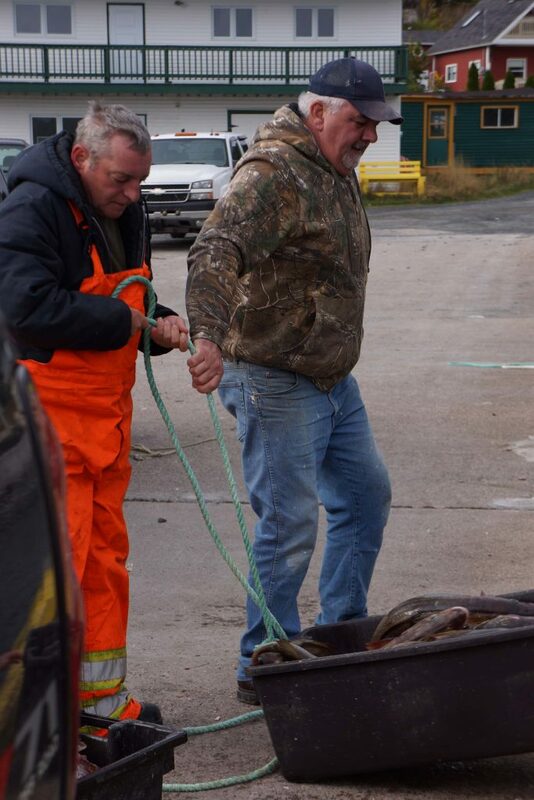 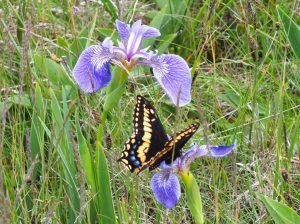 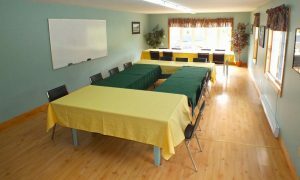 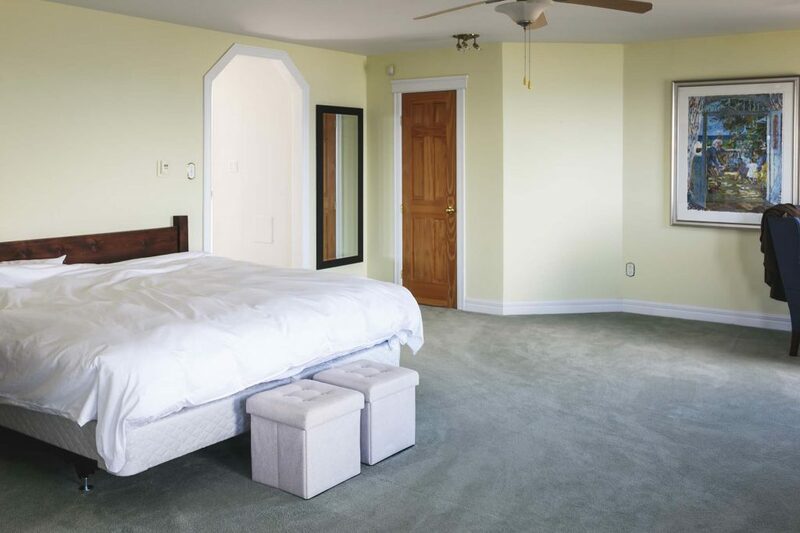 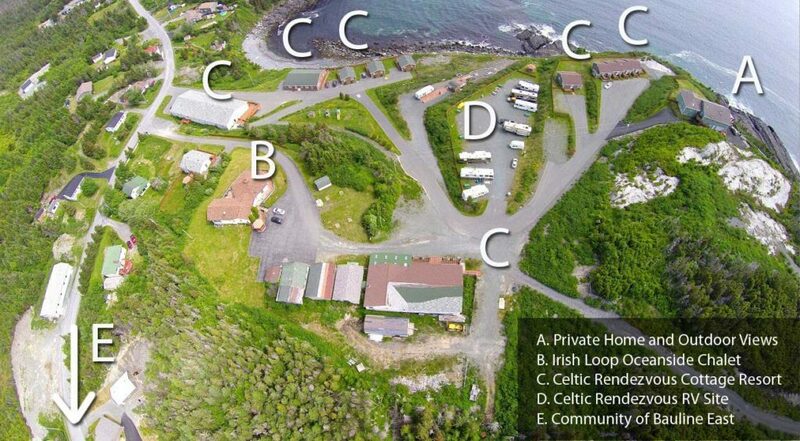 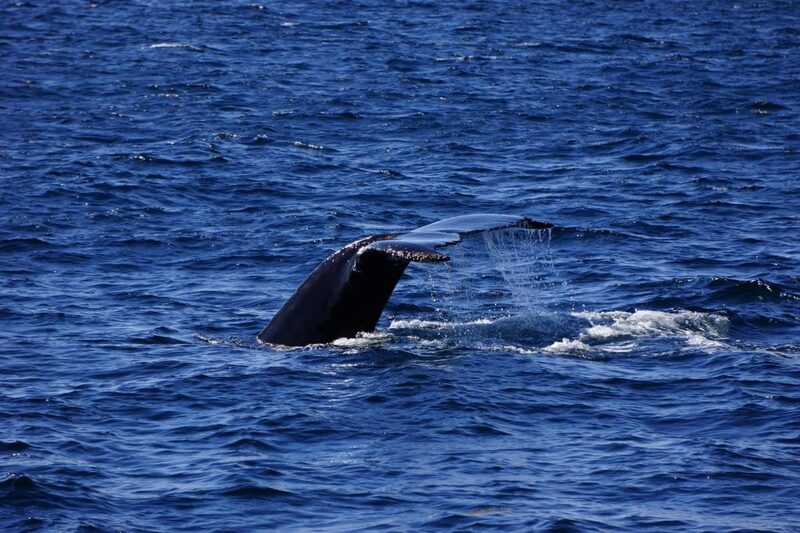 For more information and to book a site tour, please call 709-334-3341.